Our company is built on the principle of providing a quality and reliable service. 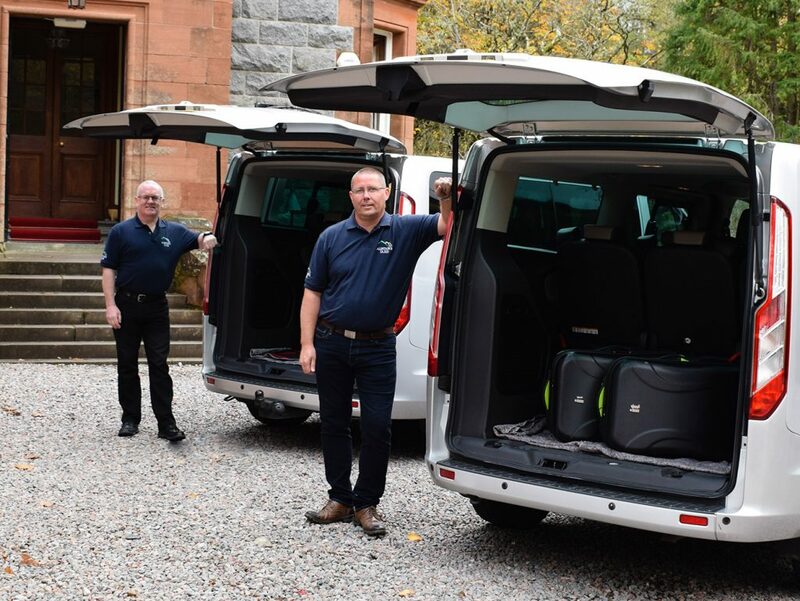 We currently operate two 8-seater People Carriers from our base in Fort William. Alistair & Raymond, our friendly drivers!